Among ordinary language learners, the acquisition of vocabulary has long been felt to be a crucial component of learning a foreign language. 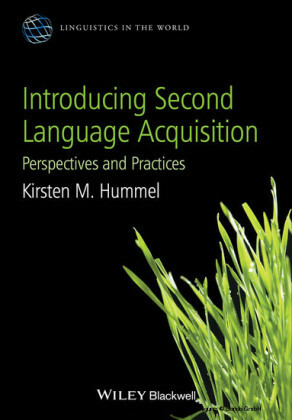 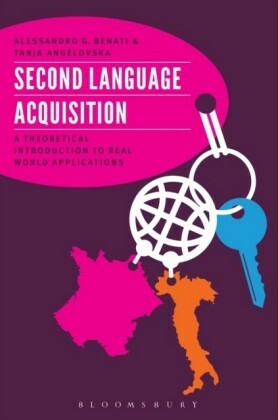 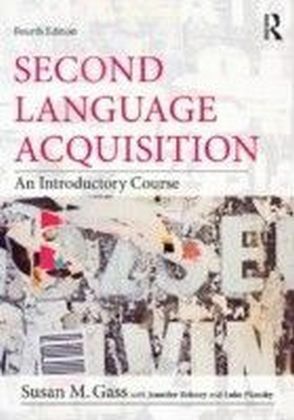 Second Language Vocabularly Acquisition has the goal of comparing the effectiveness of the direct learning of vocabulary (through memorization) and the indirect learning of vocabulary (through context), it encourages an appropriate balance between direct and indirect teaching of vocabulary in second language classrooms. 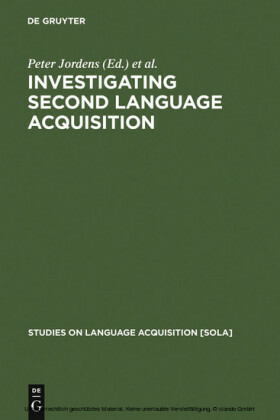 The authors of these original articles present theoretical background, empirical research, and case studies focusing on a variety of modes of vocabulary acquisition. 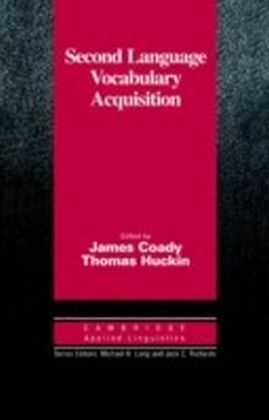 There is also an exploration of relevant pedagogical issues, including a description of practical strategies and techniques for teaching vocabulary.